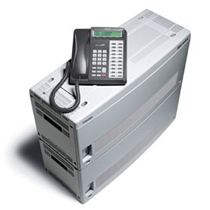 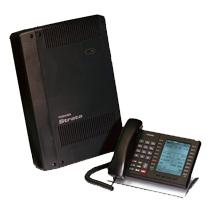 Supports up to 264 trunks or 560 telephones and combinations up to 672 trunks and telephones. 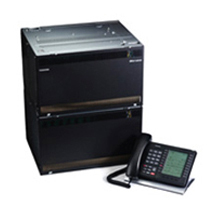 Toshiba’s Strata CIX670 unifies, coordinates, and streamlines all your communications with comprehensive solutions for a full range of telecommunication needs. 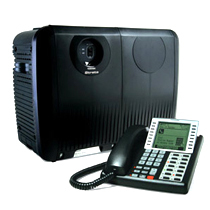 Add valuable options like Voice Mail/Auto Attendant/Unified Messaging, Automatic Call Distribution, Voice Over Internet Protocol, Strata Net multiple system networking, Call Manager, unified communications, and more to improve your business’s productivity and customer service. 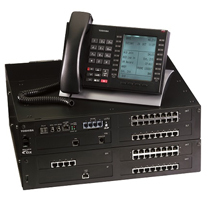 Strata CIX670 integrates voice, data networking, and applications solutions to deliver a superior return on your investment.